Recent meetings between Arsenal and Chelsea have turned out to be pretty one sided affairs with Chelsea winning the last 4 games. 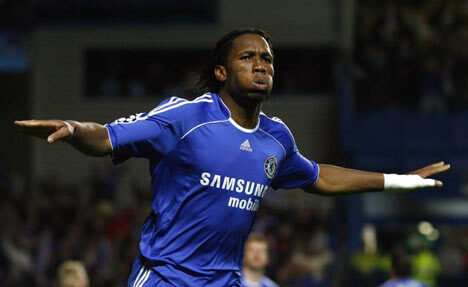 Last season Chelsea won this fixture thanks to a brace from Didier Drogba who loves scoring against Arsenal. Arsenal has never beaten Chelsea with Drogba in the Chelsea lineup. 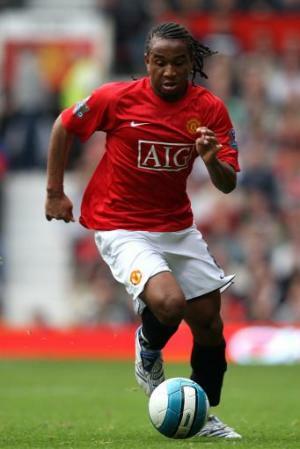 It is indeed a really stunning fact considering that Drogba joined Chelsea in 2004. Both teams come into this game on the back of a defeat. Last week Chelsea lost to Manchester City in a tight affair and Arsenal surprisingly lost to West Brom at home. A defeat at Stamford Bridge will be a big blow to Arsenal’s title ambitions. A win would be great but they will be relatively happy if they earn a draw at Stamford Bridge. Like always Arsenal have a lot of injury problems. 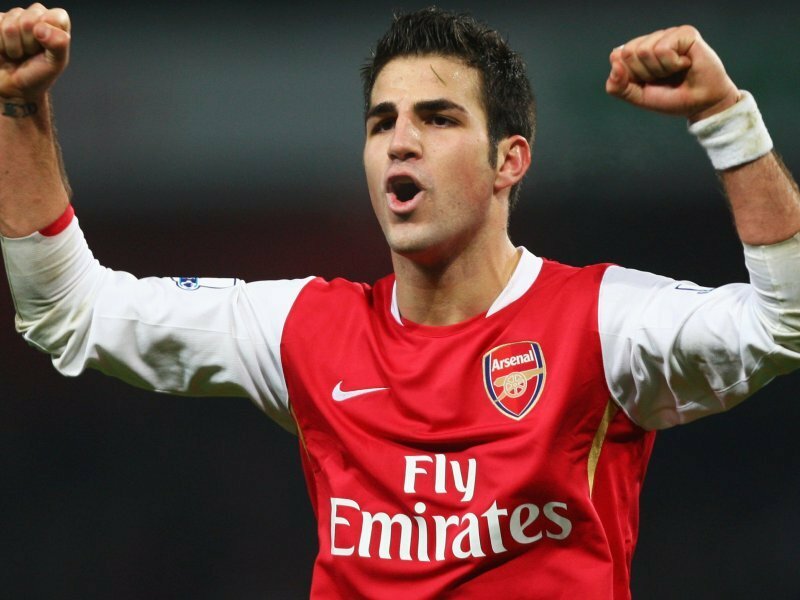 Captain and key player Cesc Fabregas is out injured along with Robin Van Persie, Thomas Vermaelen, Nicklas Bendtner and Gibbs. They have done reasonably well considering the players that have been out injured. Arsenal’s main problem just like last season is their goalkeeper. Manuel Almunia is out injured and Fabianski is likely to start. I have a strong feeling that he could cost Arsenal this game. I still can’t figure why he is still at Arsenal. He has literally made a mistake in almost every that he has played. 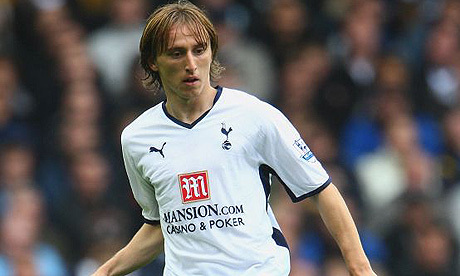 I really hope that he does well against Chelsea but I really doubt it. It will also be very interesting to see how the new Center Back pairing of Koscielny and Squillaci handles Drogba. 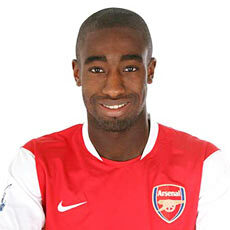 If they manage to keep him quiet Arsenal will have a big chance of winning this game. Chelsea has had a stunning start to the season. Agreed they haven’t really faced any but you can only beat what is put in front of you and they have done it in style. But last week’s loss to City has shown that they can be vulnerable. Frank Lampard is the only key player who is missing for Chelsea. Ramires is likely to replace him and he is a pretty solid replacement. Malouda is in fine form and they will be hoping that Drobga will turn up like he always does against Arsenal. This will also be Jack Wilshere’s toughest test yet. He will be up against Michael Essien who is the most dominating midfielder premier league has seen since Keane and Vieira left. In the absence of Fabregas a lot will be expected from young Wilshere and I really hope he does well against Essien.